The Critical Ecosystem Partnership Fund (CEPF) grantees Environmental Awareness Group Inc. (EAG) and Fauna & Flora International (FFI) are working to eradicate invasive alien species in select sites within the Caribbean Islands biodiversity hotspot for the benefit of Antigua's biodiversity and people. 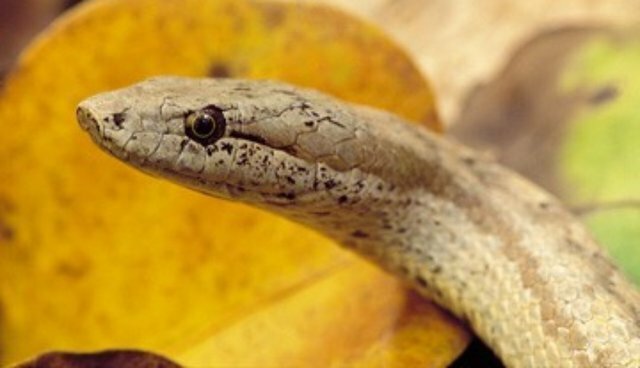 The video below showcases their efforts, which are also supported by the Disney Worldwide Conservation Fund, to conserve the Antiguan racer, dubbed the 'world's rarest snake' in 1995, when only 50 individuals remained. Since then, the Antiguan racer has been making a steady comeback thanks to efforts to eradicate invasive alien species and re-introducing the racers to four islands.